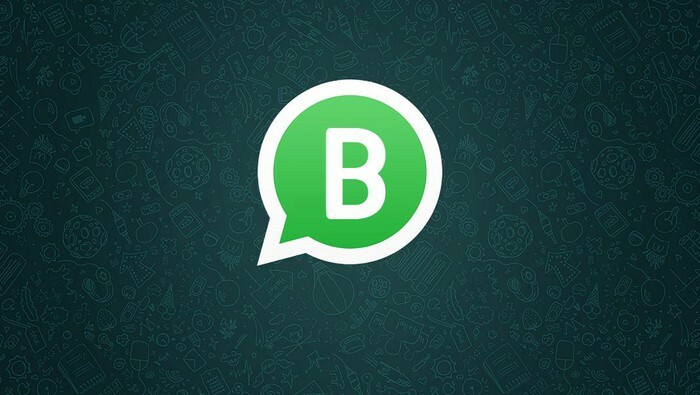 Sometime ago I made known to you a business app from Whatsapp which comes with features that help business get to their customers on whatsapp better. The application was not released then, but signs displayed by Facebook after purchasing Whatsapp gave reasons to believe that such app will come to existence. Whatsapp business application is only for Android OS platform. Currently it has been made available in four countries – USA, UK, Mexico and Italy and will be rolled out to the rest of the world soon. The application comes with business appreciated features such as the ability to input – Business description, emails, address and website. Businesses which set up an account in the application will have it’s profile seen as a a”Business profile” with all other business related details put in place. As time goes on, Whatsapp will verify accounts to authenticate ownership. All these to enable businesses reach their customers on Whatsapp in a way more convenient way they have not been doing it with the normal Whatsapp app. The application has the normal messaging tool but with bonus features like that of a Facebook page. You can set up auto-response messages, away messages to inform customers will know when to check back and greeting messages to introduce your business to a new customer. It also comes with quick reply messages, which is created by a list of messages which you frequently use in communicating with customers.